This little girl is such a sweetie and so super smiley. I absolutely loved doing her newborn session. I think my favorite part though, was seeing her new parents love on her. Samantha is one lucky little girl to be born into such a loving, beautiful family. 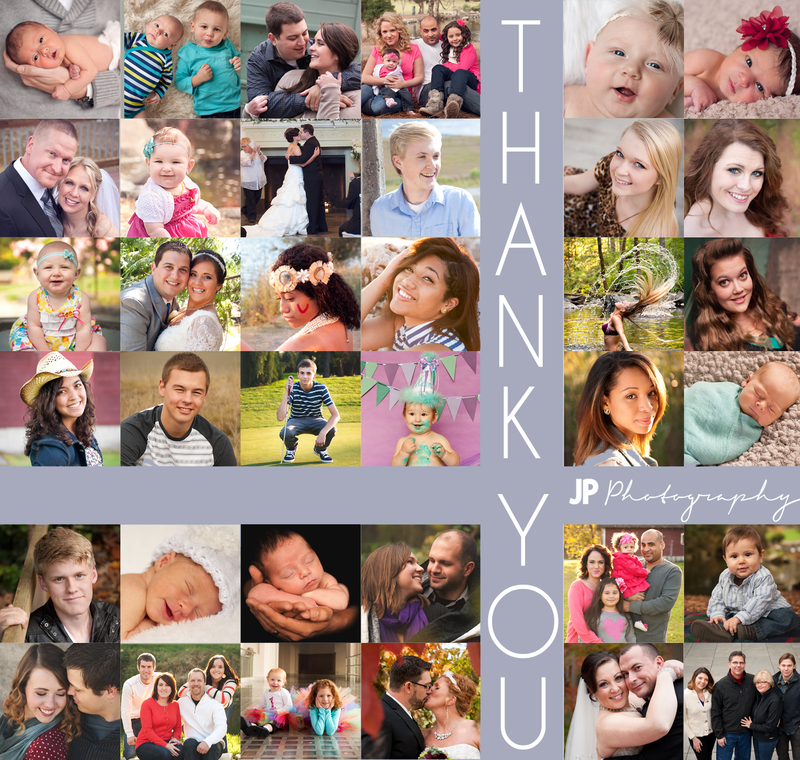 Categories: Newborns | Tags: Baby, birthday, family, high school senior photo, jp photography, Maternity, Newborn, newborn photographer, photo, photography, photos, pierce county, puyallup, seattle, Tacoma, tacoma newborn photographer, tacoma photographer, university place | Permalink. Can I just say, I love my job?! I feel like this senior session with Jea’Ohnna perfectly sums up why I do! We have a blast during each session, get to pamper our seniors with professional hair and makeup to start the fun, and end with beautiful photos AND videos to show off their inner and outer beauty! Categories: Seniors | Tags: class of 2014, Fall, fusion video, high school, high school senior photo, Jennifer Parsons, jp photography, makeup artist, owen beach, photography, pierce county, point defiance, ruston way, seattle, Senior, senior model, senior photographer, senior photos, senior photos and makeup, senior video, tacoma photographer, university place, vanita sloan, videography, wright park tacoma | Permalink.